SoCalCycling.com is proud to announce our continued support and sponsorship of the SoCalCycling.com Elite Cycling Team for the twelfth consecutive year. The 2016 SoCalCycling.com Team includes nine Category 1 riders with all-around strengths and abilities. The Team is comprised of a mix of experienced riders and young, talented riders which include: Frank Sarate, Rigo Cabrera, Wesley Eslick, Quinten Kirby, Garrett Olsen, Erick Sobey and Innokenty Zavyalov. Sergio Hernandez and Franco Font will also join the Team for key races. “We may not have the biggest budgets, but we always have been true to the sport and the riders and don’t get in over our heads to provide the best opportunities within our budgets. Having had the opportunity to have a Team for the past twelve seasons has been rewarding to help the riders develop and get to the next level,” Sarate said. “For the 2016 season, we have added several up and coming young riders to the SoCalCycling.com Team including Inno Zavyalov and Rigo Cabrera. In addition, returning U23 riders Quinten Kirby and Wesley Eslick have many years of racing in their legs starting out as juniors, so it will be exciting to see if they have what it takes to race at a higher level. 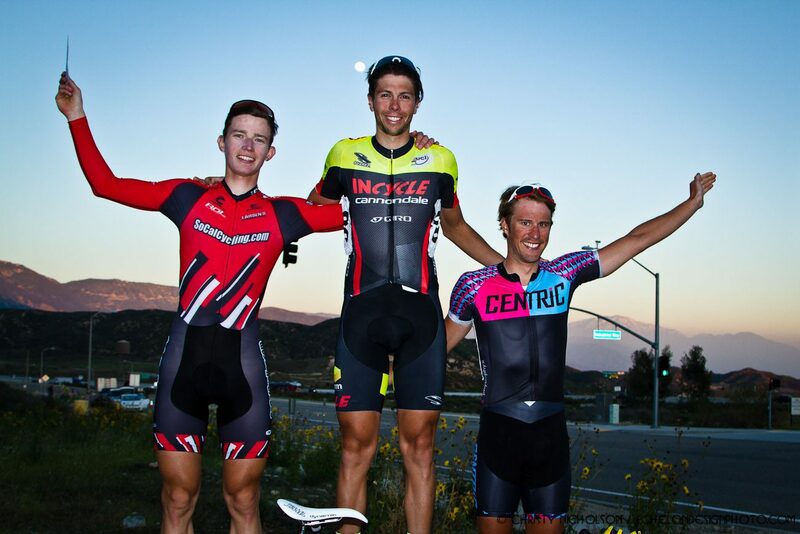 New addition Erick Sobey and returning rider Garrett Olsen, who placed 3rd at the NCC Manhattan Beach Grand Prix in 2015, will add strength and speed to the Team in the sprint finishes. In addition, we will have former professional riders Sergio Hernandez and Franco Font lend their race knowledge and leadership to the Team at some of the larger races throughout the season,” Sarate added. 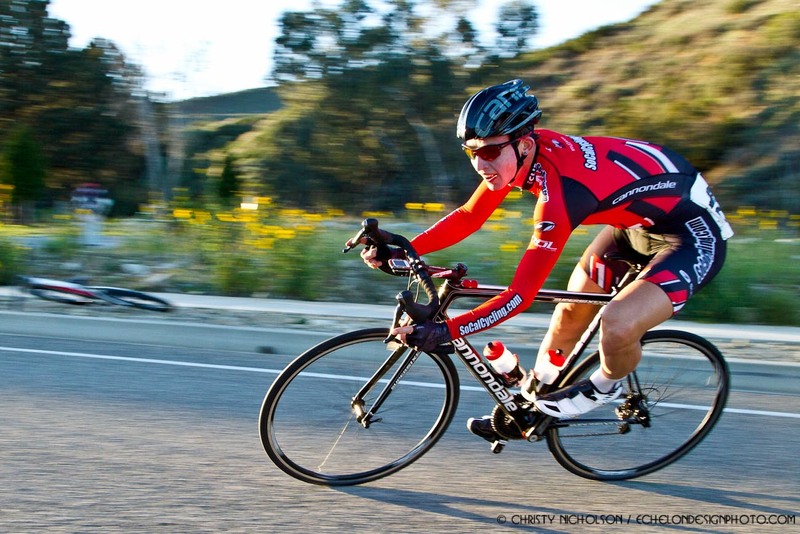 The SoCalCycling.com Team will compete in races located in Southern California, as well as select NRC and NCC races. The 2016 season has started off well with the Team placing on the podium several times. “We are excited to partner with our sponsors who’s generous support allows our program to be possible year after year. The Team is fortunate to use the very best equipment and will ride the Cannondale SuperSix Evo Hi-Mod frameset that is equipped with FSA Components, ROL Wheels, TRP Brakes, Fabric Saddles, Continental Tires and KMC Chains. SUGOI Performance Apparel is supplying the Team with top of the line cycling apparel for the third year to keep the Team looking professional. Clif Bar’s all-natural and organic energy and nutrition foods and drinks will fuel the Team and help in the Team’s recovery after training and racing. Cannondale Cypher helmets and Julbo eyewear will provide stylish protection. In addition, we are grateful for the support of SoCalCycling.com, Larsen’s Steakhouse, the Ontario Police Officer’s Assocation, Echelon Design and Incycle Bicycles. Without these sponsors the SoCalCycling.com Team truly wouldn’t exist at this level,” said Christy Nicholson, Marketing Director. The SoCalCycling.com Team clothing by SUGOI can be pre-ordered through March 22, 2016 at our online store.